Welcome to MARVELS CHANNEL, where you can get all the 411 on the 616. 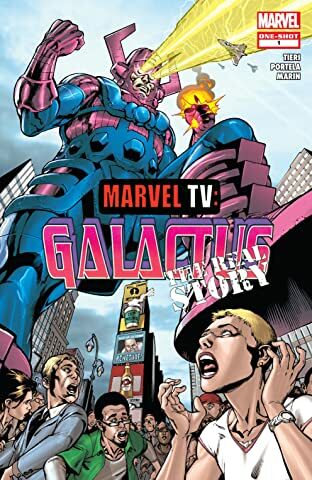 In this episode of MONSTERS, MYTHS and MARVELS, we explore one of the greatest threats mankind has ever faced: GALACTUS. But is he really the planet-eating celestial being we've come to fear with every fiber of our being? Or is he the construct of a super hero team desperate for headlines? 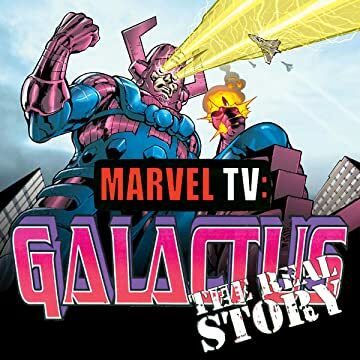 Join host Gordon Allsworth as he exposes the truth behind Galactus, and the greatest hoax ever pulled on humankind.